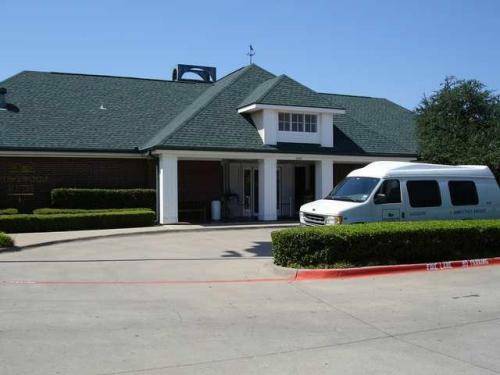 in the guest laundry room; if there is anything you want to make a copy of, you could make copies here. 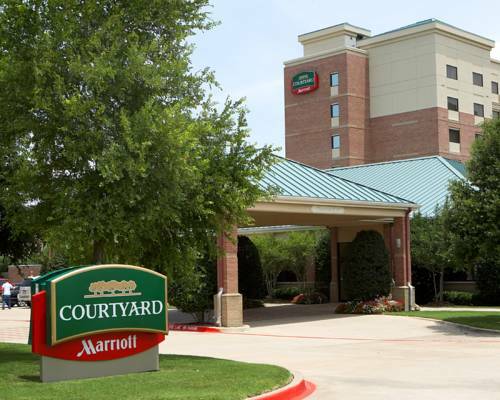 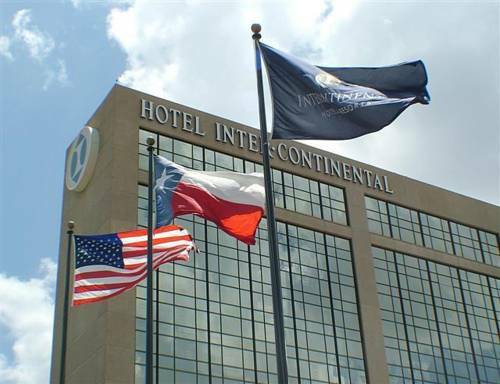 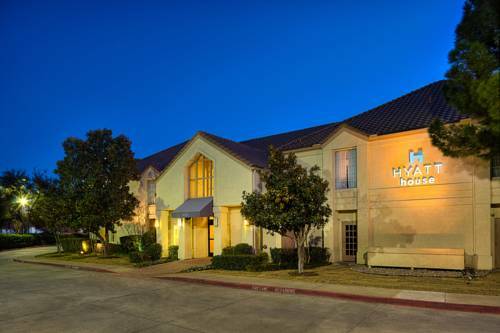 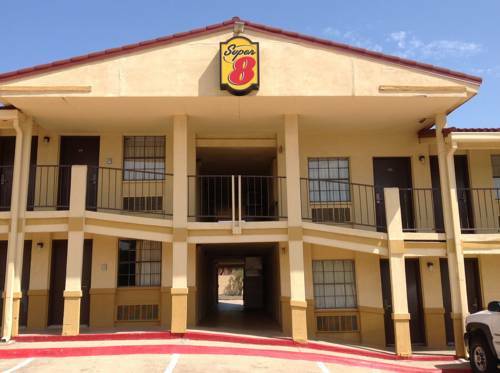 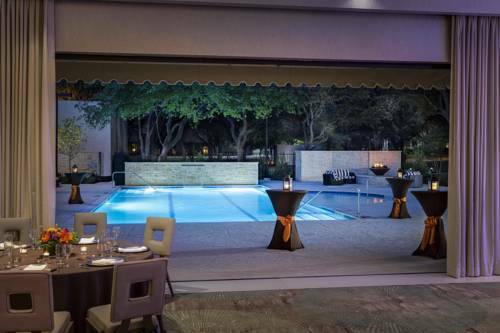 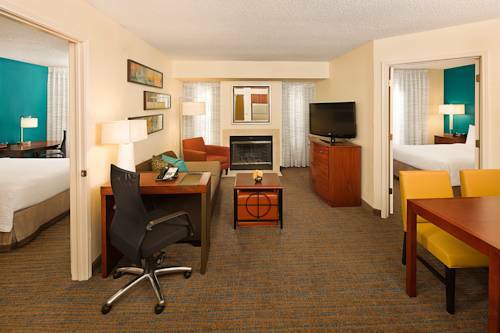 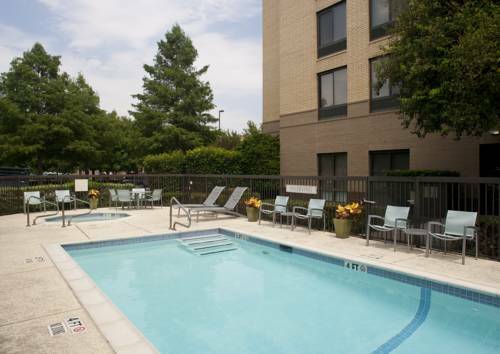 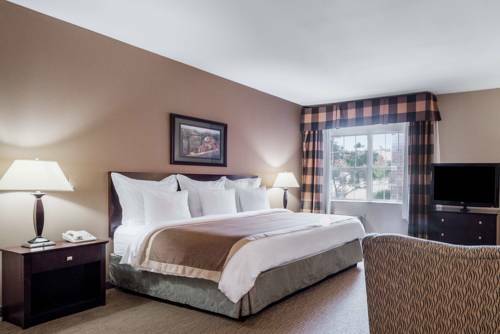 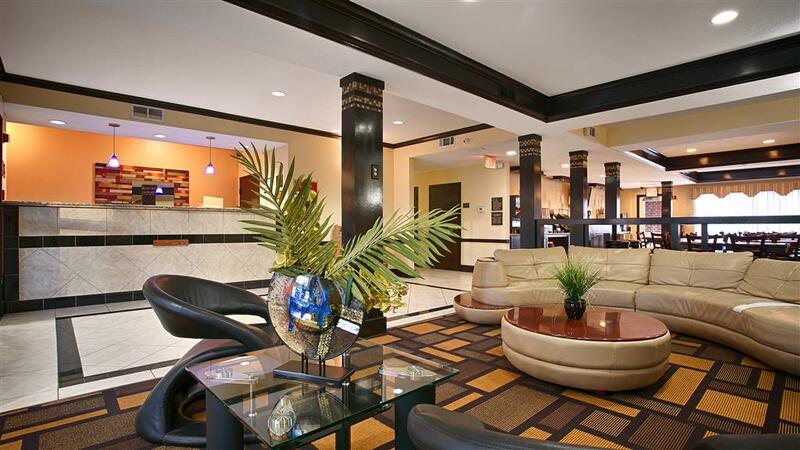 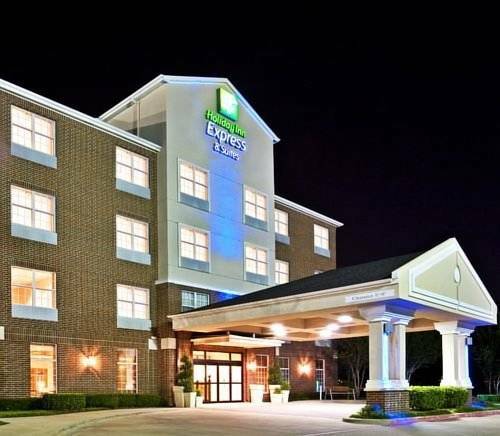 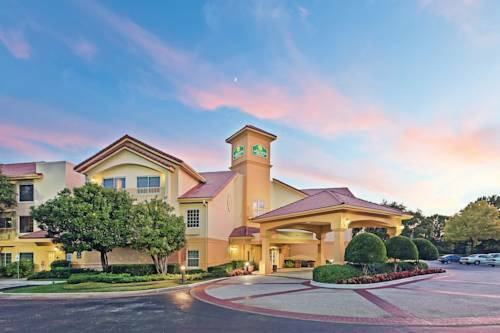 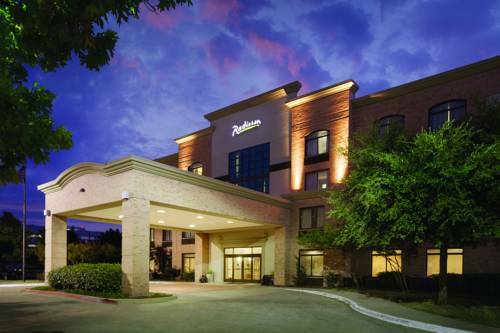 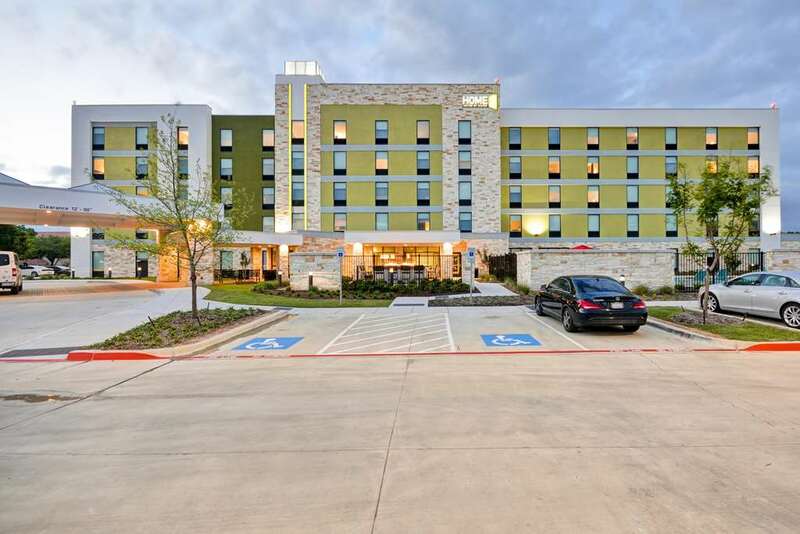 These are some other hotels near Hawthorn Suites By Wyndham Addison Galleria, Addison. 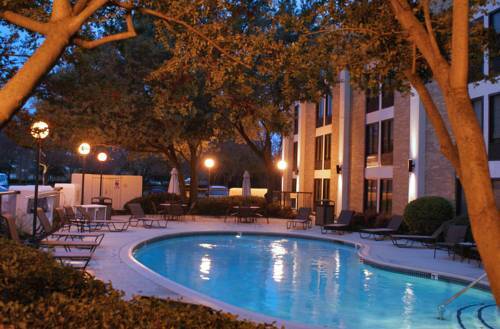 These outdoors activities are available near Hawthorn Suites Addison.